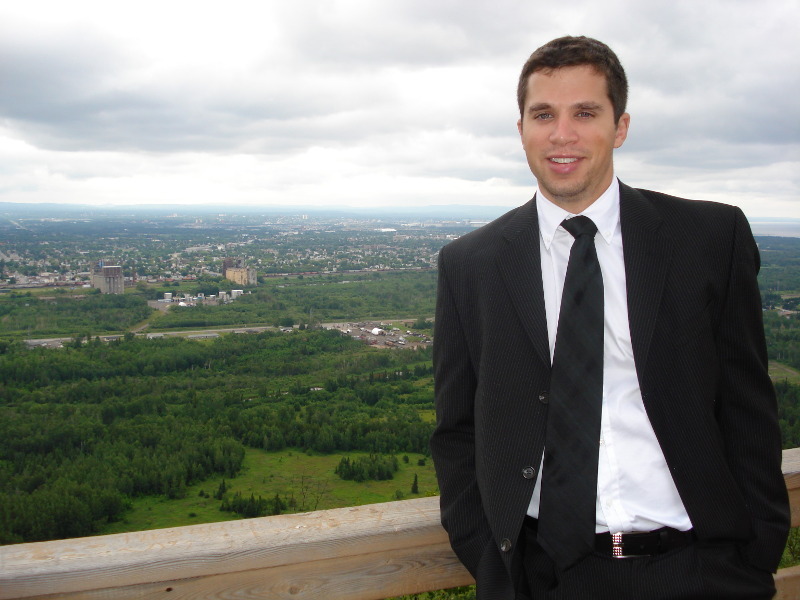 Andrew Pascuzzo is a graduate of the University of Waterloo, with a Bachelor of Environmental Studies, Honours Planning – Decision Support and GIS Specialization. He began his planning career in the Ottawa area in 2005, working with Glenn Tunnock of Tunnock Consulting Ltd., providing planning support to Central, Eastern and Northern Ontario municipalities. In 2006, he began working under David Slade of D.C. Slade Consultants. Andrew achieved his designation as a Registered Professional Planner in 2008. In June 2018 he opened his own firm, Pascuzzo Planning Inc., in Collingwood Ontario where he lives with his wife Anna and their 3 daughters Carmen, Cayleigh and Claire. Andrew specializes in project management involving mid to large scale developments. Click on a service to learn more about it. Are you thinking of purchasing a property and building your dream home? Or maybe you are considering buying a property but aren't quite sure what the permitted uses are. You may already have a conditional offer on a property, but you just want to make sure there aren't going to be any issues obtaining approvals. Whether it's a dream home or a 100 unit development, Pascuzzo Planning Inc. can provide an affordable synopsis of the development potential in a timely manner. This will lay out all the development requirements (i.e. fees, applications, etc.) in order for you to achieve your development goals. Development projects require the coordination of a range of professionals including: ecologists, engineers, surveyors, archaeologists, lawyers, architects, landscape architects, hydrogeologists and the list goes on. Pascuzzo Planning Inc. works on a variety of development projects and can connect clients to a large group of development professionals. It is common practise for the Planner to coordinate with the other professionals in order to guide projects through the complicated development approval process. Did you receive a Notice in the mail? It is likely from the Municipality that you reside in. The Planning Act requires Notice to be sent out to adjacent landowners when a land use matter is being considered. The Notice provides a limited amount of information on the nearby proposal. It's important that you act quickly, as there are sometimes time constraints on providing formal concerns on a potential project. Using experience and contacts in the development field, Pascuzzo Planning Inc. can quickly advise neighbors on the development being proposed on an adjacent property as well as offer advice if there are potential concerns or impacts related to the proposed project. Most development applications require a Planning Justification Report(PJR) to be prepared by a Registered Professional Planner (RPP) that analyzes the relevant Planning Documentation (Provincial Policy Statement, Niagara Escarpment Plan, Growth Plan, County Official Plan, Local Official Plan, Zoning Bylaw, etc...) pertaining to a particular land parcel. Pascuzzo Planning Inc. has experience preparing PJR's for a wide range of development applications. Dividing a land parcel into 4 or more parcels usually requires a Draft Plan. A typical Draft Plan of Subdivision includes public roads, parks and stormwater management ponds as well as future development lots. A Plan of Condominium typically has private access and lands in common. Let Pascuzzo Planning Inc. offer expert guidance on which form of development works best for your project. Afterwards, we can design concepts and submission materials required to obtain Draft Plan Approvals. Do you own a property and have you ever wondered if you could sever off a section and sell it? Each Municipality has a unique set of rules surrounding consents. Let the experience of Pascuzzo Planning Inc. go to work for you. We can provide a review of the current requirements in a jurisdiction and prepare a rundown of the costs to obtain approval of a new lot. Or we could tell you there is no chance! Each Municipality has a Committee of Adjustment that reviews Minor Variance (MV) applications. A MV can apply to a range of buildings or structures including; pools, fences, decks, garages, homes, etc.... Pascuzzo Planning Inc. is well known for representing homeowners at the Committee of Adjustment in order to obtain Minor Variance approvals. 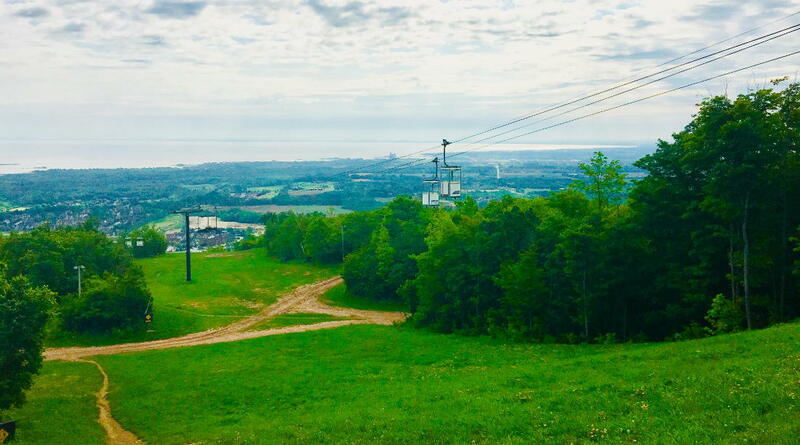 The Niagara Escarpment Commission (NEC) requires all development within their jurisdiction to obtain a permit prior to construction. The NEC Plan was implemented to protect the features of the Niagara Escarpment from Niagara Falls all the way to Tobermory. Protection of the natural features within the NEC area is paramount. Obtaining a permit from the NEC can be challenging and requires intimate knowledge of the approval system. Save the headache and let Pascuzzo Planning Inc. act on your behalf through the NEC permit process. Depending on where your property is located, it will fall into either the Nottawasaga Valley Conservation Authority or the Grey Sauble Conservation Authority, which cover the majority of the Southern Georgian Bay Area. Any development within the regulated area of the applicable CA requires a fill permit. The regulated area mapping was created to protect development from natural hazards like flooding or soil failure, but also to protect significant natural heritage features from development. Save the headache and let Pascuzzo Planning Inc. act on your behalf through the CA permit process. Pascuzzo Planning Inc. strongly recommends early and continued consultation throughout the development approval process with all the stakeholders involved. The biggest delay in development approvals is typically related to lack of information, wrong information or delayed access to information. Pascuzzo Planning Inc. has working relationships with many public and private agencies as well as public stakeholder groups. Amendments to a Municipalities Official Plan and/or Zoning Bylaw can be onerous and time consuming. Pascuzzo Planning Inc. has extensive experience dealing with these development approvals and can assist applicants with achieving their land use goals.